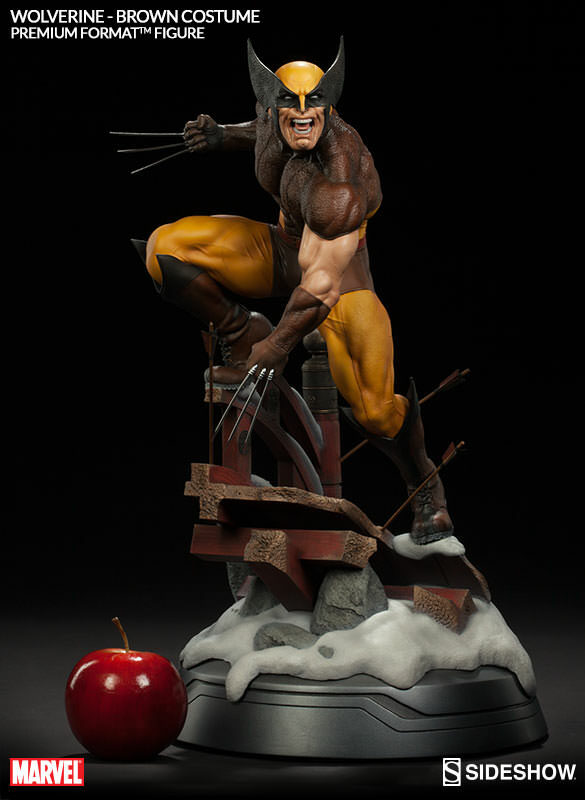 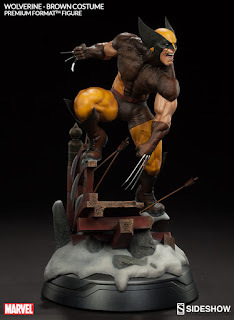 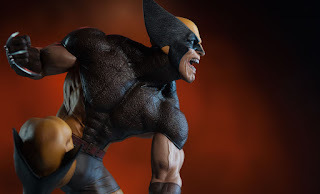 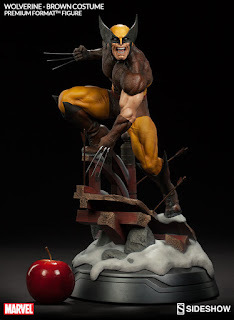 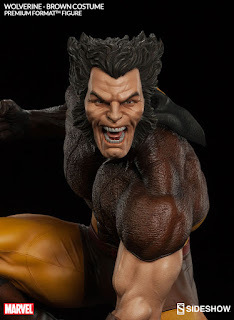 SideShow Wolverine - Brown Costume Exclusive PF Figure PreOrder! 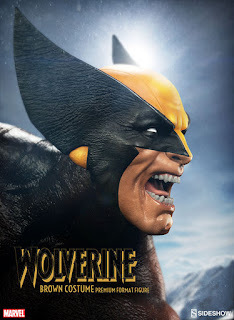 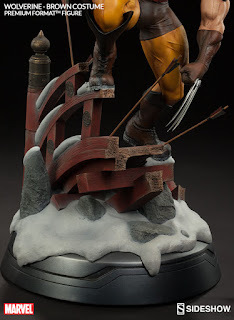 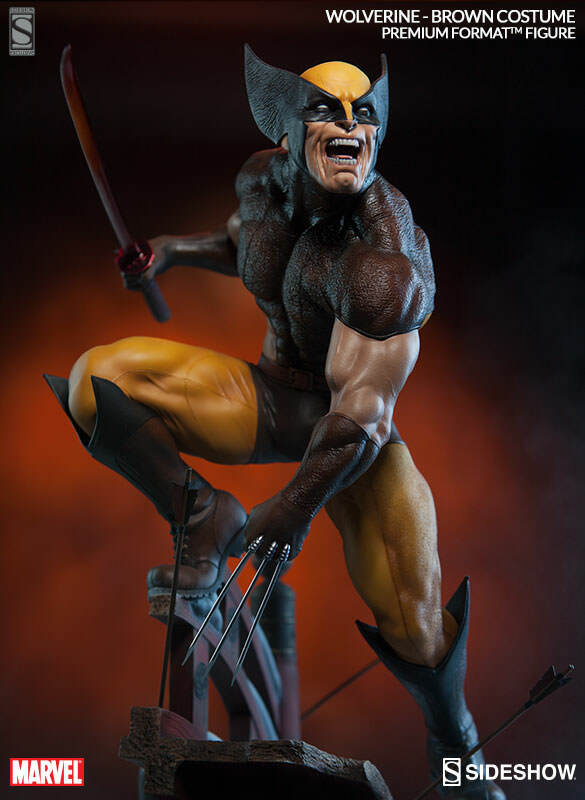 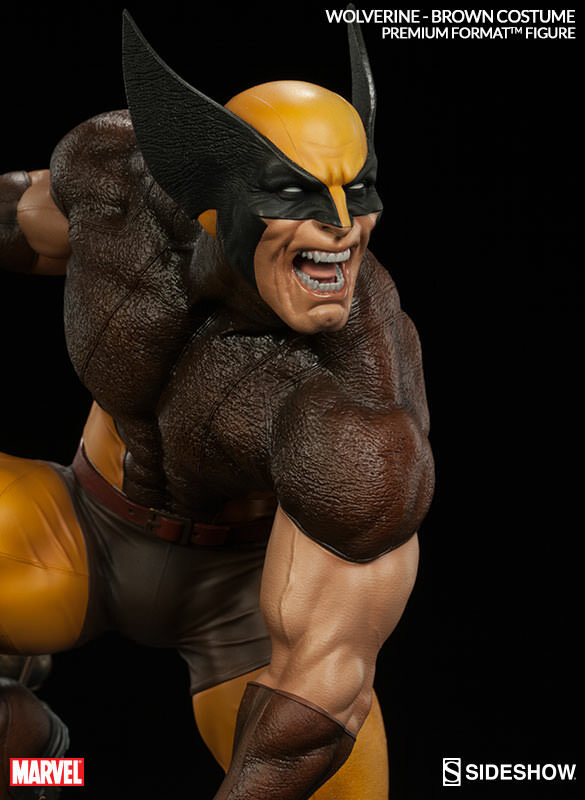 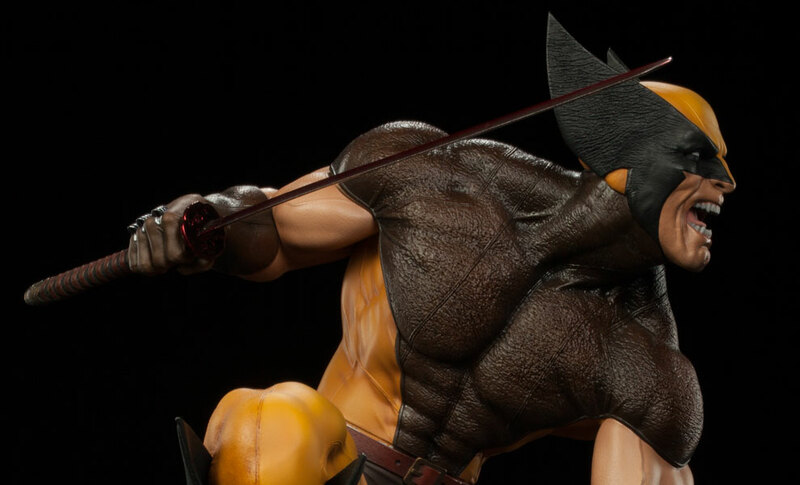 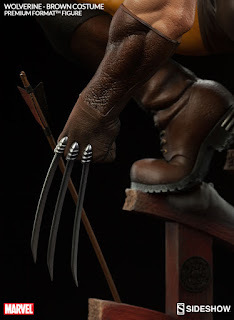 Sideshow Wolverine - Brown Costume Exclusive PF version is now available for Preorder! Price is set at $479.99 and will be shipping between July -Aug 2016! 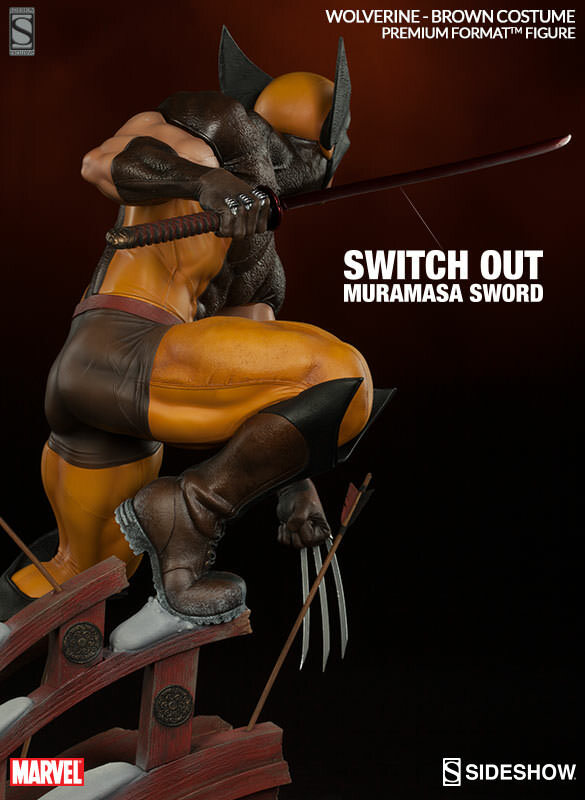 The Sideshow Exclusive Edition of Wolverine will include an additional swap-out accessory which allows Logan to wield deadly Japanese steel forged by swordmaster Muramasa (shown below).